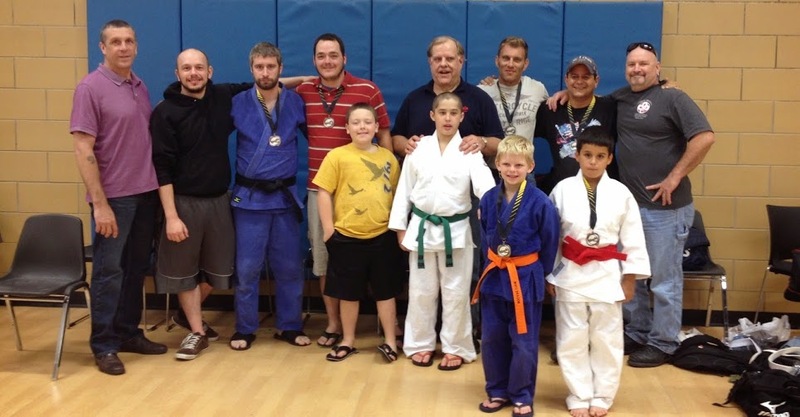 The 2014 AAU Midwest Freestyle Judo Championships took place at the Kansas City North Community Center in Kansas City, Missouri on September 27, 2014. This is the first year that Team White Dragon had participated in an AAU sanctioned tournament. The AAU Freestyle judo rules are slightly different from the typical USJA/USA judo tournament rules. Simply the AAU Freestyle judo coincides with the Kodokan judo rules of the past. The living legend Randy Pierce joined the White Dragon coaching staff for this tournament. He assisted head coach Derick Wellman with coaching responsibilities. In the junior category, Devin Busch took silver in his weight class. Isaac Valdez de Soto and Anthony Darevsky took bronze in their perspective divisions. Korbin McNabb took gold for his second consecutive tournament going 3-0 on the day. In the senior category, Eugene Hamilton face some tough and talented opposition and took 3rd. 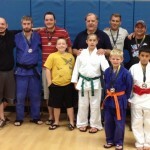 Anthony Weeks fought excellent in his division and took the bronze in his weight class. In the Masters division, Louis Paez made his tournament debut a valued one. He took silver in his category. The MVP of the day was Dan Dillon. “Submission Dan” displayed textbook technical judo especially on the ground. He won all of his matches by submission on his way to the gold medal. No doubt about it, Team White Dragon ruled the mat in this tournament. 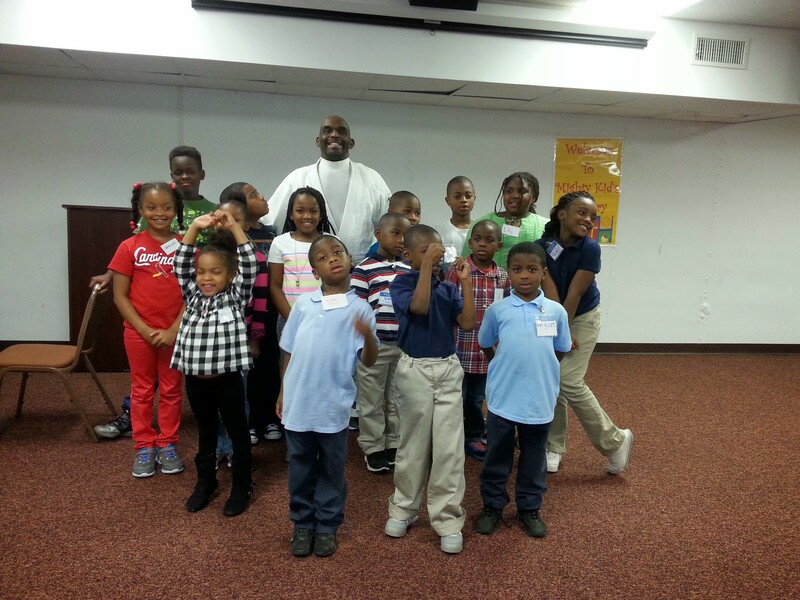 Monday, September 15, 2014, members of White Dragon Judo Club participated in a seminar on bullying with the Mighty Kids Ministry of Peoples Community Christian Church in Jennings, Missouri. 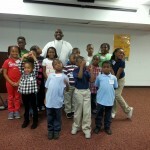 The Mighty Kids Ministry is a youth group of kids between the ages of 3-8 years. Demonn Smith, sempai at White Dragon Judo Club, talked about the dangers of bullying and taught a few simple judo related self defense techniques. The kids were enlightened and had a lot of fun during the seminar. If you would like to know more about judo and self defense classes, feel free to checkout our website and Facebook pages. We look forward to hearing from you and we will see you on the mat.